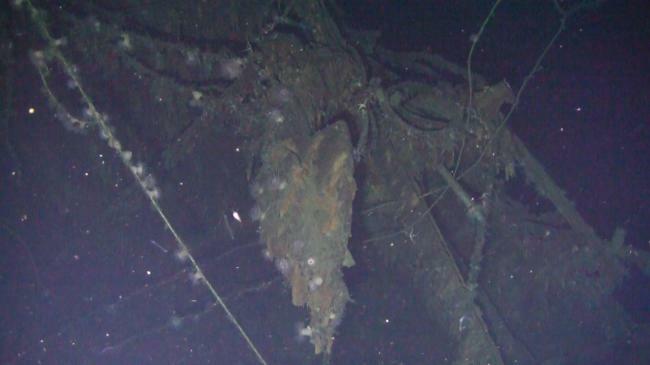 Police on Tuesday raided the office of a local company that claims to have discovered the wreck of a sunken Russian warship from the early 20th century, as part of a probe into allegations that it may be a scam. The white collar unit of the Seoul Metropolitan Police Agency sent 27 investigators to search the premises of Shinil Group in Yeouido, western Seoul, and seven other locations to confiscate evidence, the agency said. 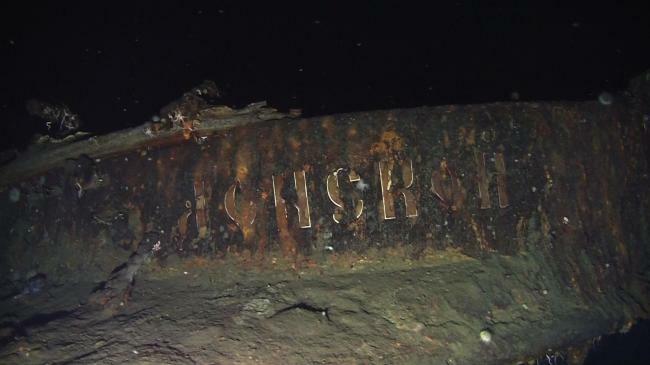 Shinil Group announced on July 15 it found the wreck of the Dmitrii Donskoi, a Russian warship that disappeared in 1905 during the Russo-Japanese War. It released submarine footage of what it claimed to be the wreck beneath the waters off Ulleung Island, east of the peninsula. Rumors began to spread that the ship had gone down with 200 tons of gold, worth 130 trillion won ($116 billion), leading the local stock market to fluctuate. Its Singapore-based affiliate at the time allegedly tried to sell investors the cryptocurrency issued based on the potential value of the shipwreck. The firm attracted investors by saying the coin's value will jack up to 10,000 won by the end of September this year, from the current 200 won. Speculation spread quickly that Shinil may be running a scam. It had a second press conference in which it adjusted the value estimate of the treasure to 10 trillion won. In the document it submitted to the maritime ministry for excavation approval, the estimated value was 1.2 billion won.